Please comment respectfully and don't include any links or phone numbers. More dates to be added continuously. This is a blog dedicated to bring you the latest updates on Kristen Stewart, Robert Pattinson and their current projects. 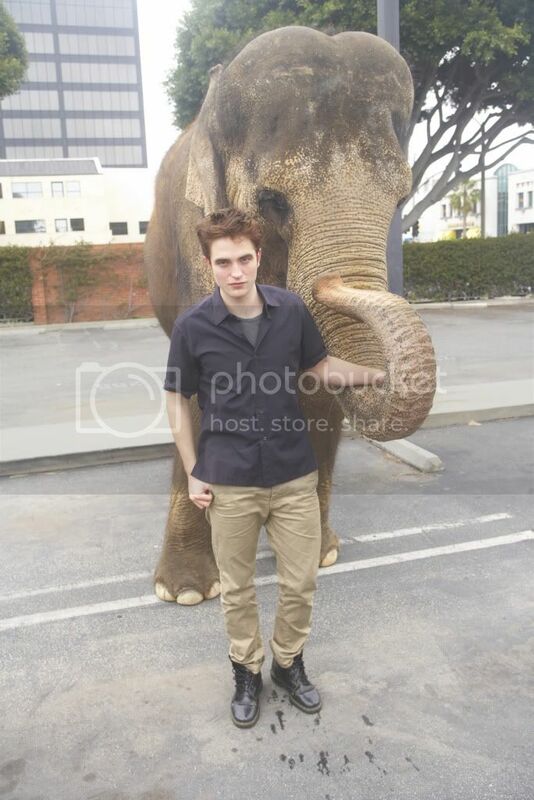 It is in no way affiliated with Kristen nor Robert. The photos and media posted here are copyrighted to their owners. Zero profit is being made from this site. This is just a fansite. 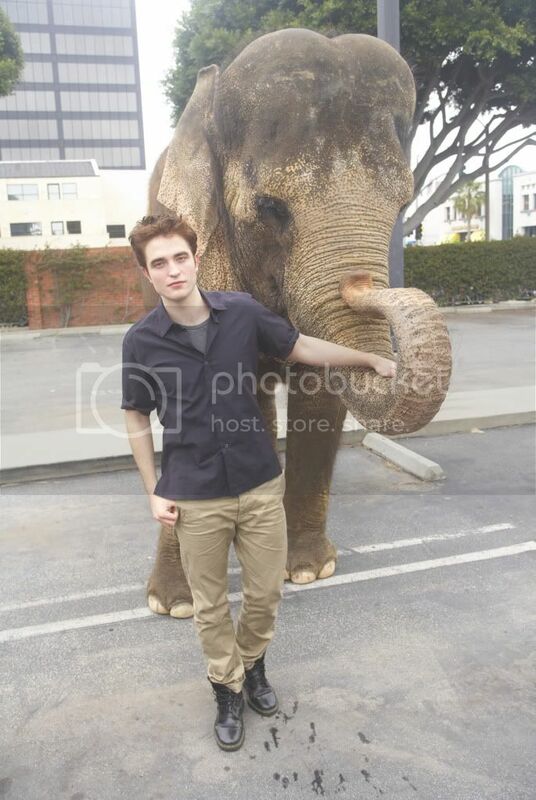 Weekend Predicitions For "Water For Elephants"
Is Rob even manlier than we think? 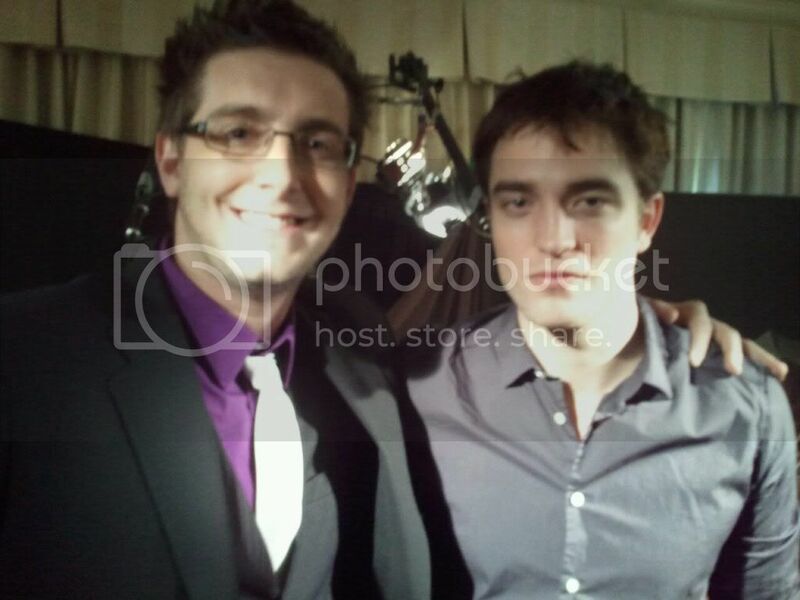 "Breaking Dawn" Filming Update: It's Done!